LOGISTICS WAREHOUSE / DISTRIBUTION OF MERCHANDISE - Grupo Startrans, S.A.
We offer you a warehousing service based on your needs, thanks to the versatility of our warehousing options. We can provide warehousing solutions for products that require temperature controls, for dangerous merchandise, pharmaceutical industry products, food products, bulk commodities, oversized cargoes and/or heavy cargoes. – Product picking and replacement of items, featuring periodic stock controls to ensure stock veracity. – Monitoring of expiry dates for products that require it. – Appropriate packaging of merchandise for transport and distribution. 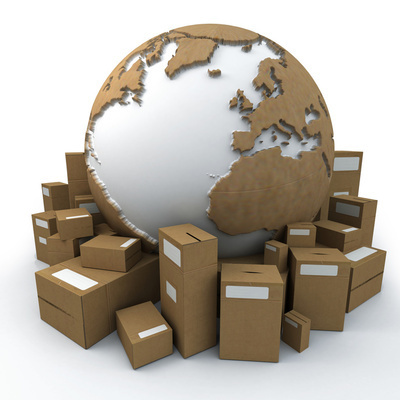 All of these services, which are subject to computerised monitoring and controls, enable us to keep our clients informed of the state and situation of their merchandise in our warehouses in an ongoing and precise manner.